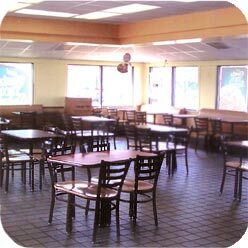 With over 20 years experience in restaurant construction, remodeling and maintenance, we know what it takes to service a restaurant. Stocked with building materials, ceiling tiles, floor & roof tiles, and many others, we can easily meet your needs. 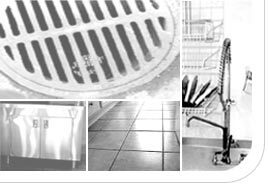 One call for all your Facility Maintenance needs!